Whizzy Logistic Technologies Pvt. 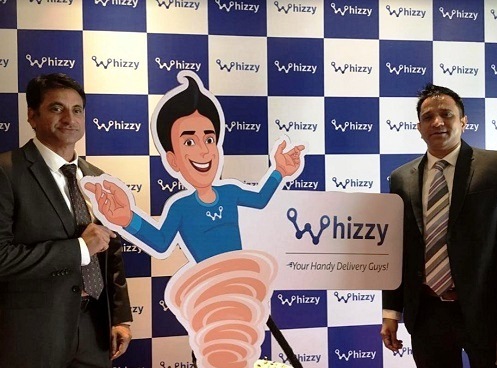 Ltd. launched a mobile application called ‘Whizzy’. This application provides delivery services and solutions to residential and small business customers via its sophisticated technology platform. This application helps the customers to pick-up and (or) drop off any item, buy anything from anywhere or any other type of tasks or errands that is required. Whizzy provides quality service via their highly trained delivery personnel. The delivery personnel are expected to have conversational skills in English, Hindi, and a regional language. They need to be familiar with the delivery application, understand the company’s core values and principles, perfect the Whizzer code-of-conduct and have problem resolution & exception handling techniques. 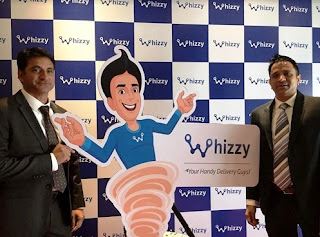 As part of their hiring process, Whizzy ensures that their delivery personnel have a smartphone, two-wheeler, driving license and a vehicle RC.